Let’s Reunite Together is European Voluntary Service project financed by the ERASMUS+ programme. Through the project Association Euni Partners welcomes two volunteers – from Slovakia and from Poland – who will be working with its team for the next 12 months. – in the development and implementation of initiatives and projects. The project is implemented in cooperation with the Slovak organization A.D.E.L – Association for Development, Education and Labour and the Polish organization Stowarzyszenie Rozwoju i Integracji Mlodziezy STRIM. Our main goals is to raise volunteers’ awareness of the different cultures, values and lifestyles of other citizens living around them. Moreover we would like to support them develop professional and personal qualities and behaviors that will help them better perform in the future. – to be positive, helpful, friendly and liberal, having a strong desire for personal development, a desire to learn about other cultures, languages, traditions and customs. Volunteers will participate in the development and implementation of youth initiatives and projects with the assistance of а team member. All the volunteers will be involved in this process and the mentor will guide them making sure the working process is happening appropriately. At the beginning of the project we will make a training for the volunteers where we will open a space to talk about the working methods and activities in the organisation. We would like to set a common understanding about how they should work and communicate correctly. – interactive English course for children “NEVERENDING STORY – LET’S PLAY AND LEARN ENGLISH“. In this course for children the volunteers will develop plays in English and will work with children practicing on stage, developing their acting skills. During the project by using formal and informal learning methods we will encourage the volunteers to develop important qualities and skills to help them for their future realization. They will meet many young people from and around Blagoevgrad, thus integrate them into local community. Working with young people at the Association “Euni Partners” will help the volunteers learn the local language and integrate them faster into the workflow. – to extend their knowledge, skills and life experiences. For our organization this project is very important as it is the first EVS project of the Association “Euni Partners”. This project will give us a lot of new ideas for further development, a new perspective for other types of activities and initiatives and it will create as a new long-term partnerships with participating organizations. – Cooperation between associations and public bodies in Blagoevgrad and Europe. 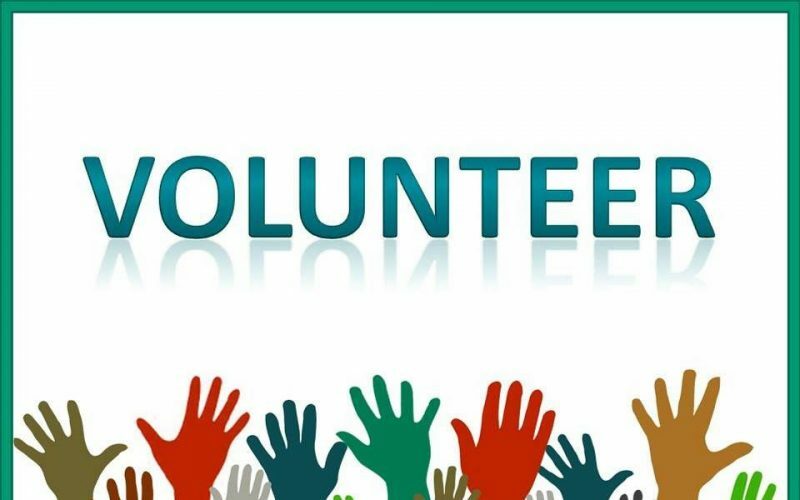 The volunteers will work 35 hours per week, from 10 am until 12:00 am, then from 2:00 pm until 6 pm, and will have 10 days of holidays in December and 20 in August. The holidays arrangements will be flexible according with volunteer’s needs. – To cooperate with local and international partners (incl.public bodies).